Do you feel that night time has become a little mundane? And maybe your bed time gets a little cold? Not sure, how come the feeling of warmth seems to be lesser now? 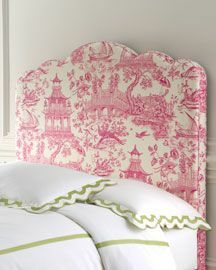 Then it is time for you to refresh how your headboard look. Because, the staleness of the headboard may have been accumulation of past feelings that can be change out as quickly as you dump your headboard for a new refresh one! You will feel better almost immediately as you take action to improve your life. And one of the best way to start is where you spend so much time in, in bed… with your headboard. Whatapps: 90305057 and ask how you can create a new headboard to feel in the pink of life! This is a afforable way to change and add a little elegance and charm into your space. Use velvet pink luxurious fabrics that set you apart of the rest. Add it anywhere and watch how it will uplift that space. Create ideas and storage but dont compromise on the look. 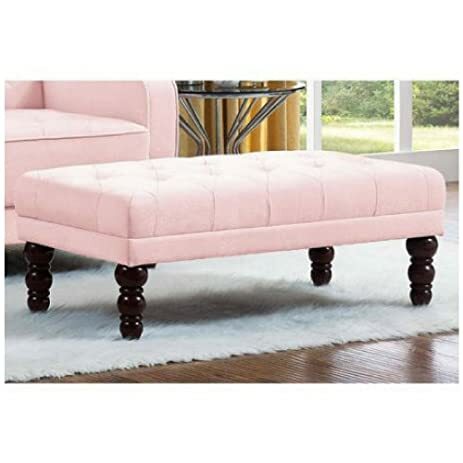 If you are in Singapore, contact us for a custom made pink ottoman that lifts your space and spirit up. 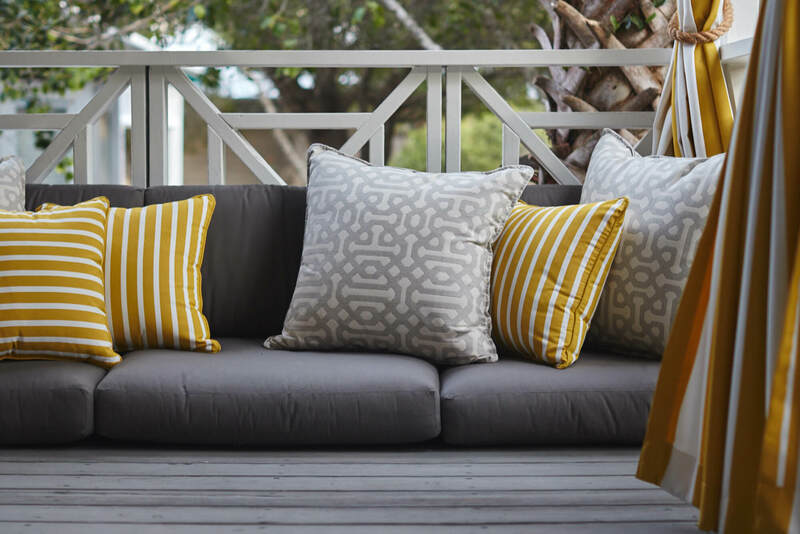 Outdoor cushions are a wonderful way to add style and colour to your patio and backyard, but are outdoor cushions waterproof? First and foremost, the water resistance level of your cushions depends on the fabric they are made of. Small and primarily decorative outdoor cushions are most commonly made of polypropeline or polyethane. Although these fabrics are not waterproof, they are water resistant. This means that the cushions are able to resist the penetration of water to a certain degree, but not completely. Many outdoor cushions contain a foam that is specifically produced for water to pass through, ensuring the cushion doesn’t become waterlogged. This makes them significantly more resistant to water than memory foam and other foams that are commonly used for indoor furnishings. Sunbrella fabrics are commonly used for outdoor seat cushions and outdoor bench covers, due to their high level of tolerance to UV rays. Sunbrella canvas upholstery consists of a metallic sheen alloy that allows water and UV light to pass through the fibres. Although this certainly does not make the cushions waterproof, it means that they are more likely to keep their quality in a harsh environment. Outdoor cushions made out of less porous fabrics such as oilcloth are indeed waterproof. Oilcloth consists of a finely weft linen with a coating of boiled linseed oil. Although cushions made from oilcloth are waterproof, their tough and stiff nature makes them more subject to rips than cushions made of a softer fabric. This also makes them far less comfy. To ensure your cushions stay at the highest possible quality, it is recommended to pre-treat them with waterproofing spray prior to use to increase the level of water resistance. We also recommend storing your cushions undercover when not in use to avoid any spoilage caused by unexpected downpours. 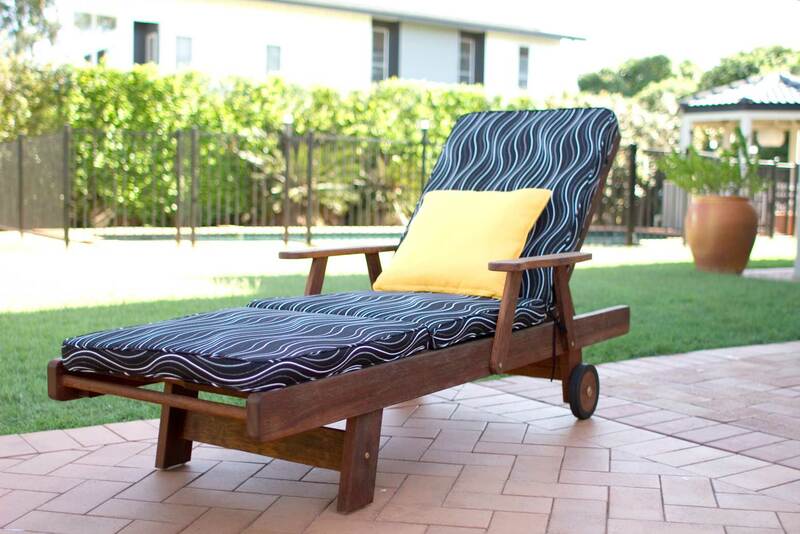 Although the majority of fabrics used to produce outdoor cushions are water resistant, rather than waterproof, they are still far sturdier than indoor cushions. Indoor cushions are made more for comfort than weather resistance and are commonly made of polyester or cotton blends. For this reason, never use indoor cushions outside! Winged headboards can be both practical and stylish. Headboards will define the energy of look of your room and it will be the centrepiece of your decor for the room. If so, if you buy some mass produced headboards, you will probably feel cheap as you sleep. This is certainly not what we want to feel for a good 8 hrs a day, isnt it? We want to feel we care about ourselves and we are worth it. In addition, you will feel that the quality that you put into your bed will make you feel proud of your choice if your friends or family visit. So invest in yourself and your life by getting a good quality headboard. If you value your style and home decor, you can even have it custom made in Singapore with us. It will cost you not only more time and money but you are rest assured to be getting one of the best in the world. This tall winged headboard design features large solid timber wings and has an upholstered deep buttoned chesterfield padded centre. Due to its height and weight it is recommended that the headboard is fixed to the wall. Available in over 200 luxury fabrics for you to choose from . 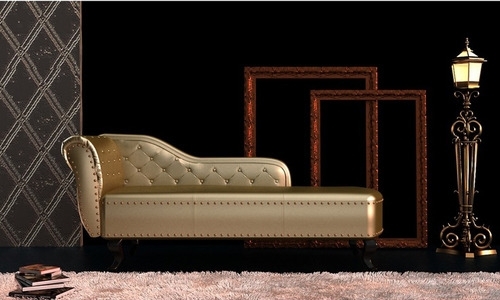 The most expensive piece of furniture for your home is typically the living room sofa. 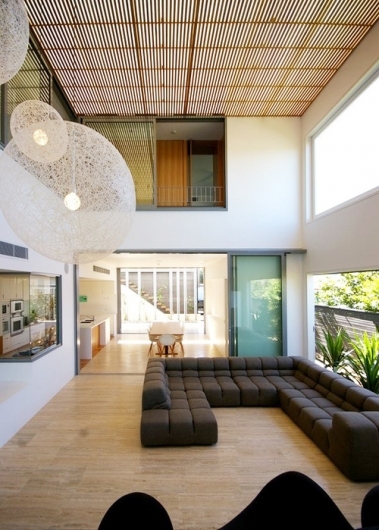 In fact, it is generally the central focal point of most home design. Therefore, most homeowners spend a lot of time on choosing the right sofa for their homes. However, selecting the appropriate sofa style and size is not easy. The first step is for you to recognize that there are many sofa types and styles available and that their functions and features vary. Sectional sofa is designed to be separated into several sections which can be repositioned to fit the room. They are usually sold as modules. They are also typically bigger and longer and thus ideal for large living rooms. However, you can consider reusing sections of the sofa for your study room if it proves too big for your living room. Love sofa, as the name implies, is designed for 2 people. Such sofas are perfect for smaller living rooms and are usually placed in at a corner. Great for couples to spend time together. Banquette is an upholstered bench or settee custom made to fit for a particular space. It is usually common in restaurants. In home designs, they are popular pieces for the dining areas. 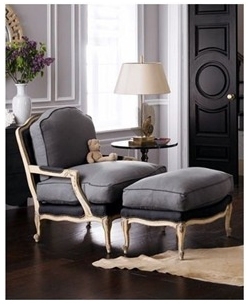 Chaise Longue is French for “long chair”. It is a small couch meant for lounging and comes with a chair back with one or two armrests at the sides. 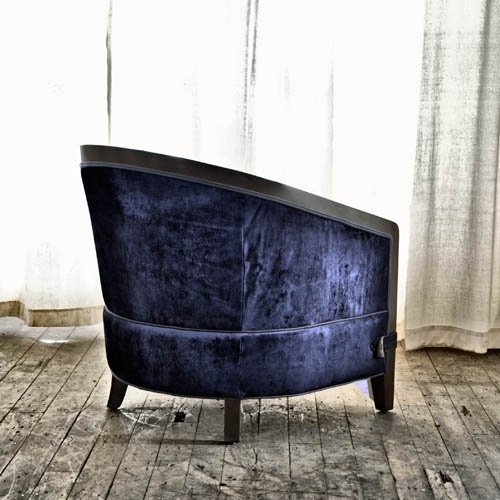 Bergere is a French-style upholstered armchair with intricate curved wooden frames. It is largely used for Victorian home decor. Slipper Chair is a “slimmed down” chair with no armrests. Because of its slender profile, it takes up lesser space and is popular with smaller living rooms. Barrel Chair, as the name implies, is originally fashioned after the half of a wine barrel. 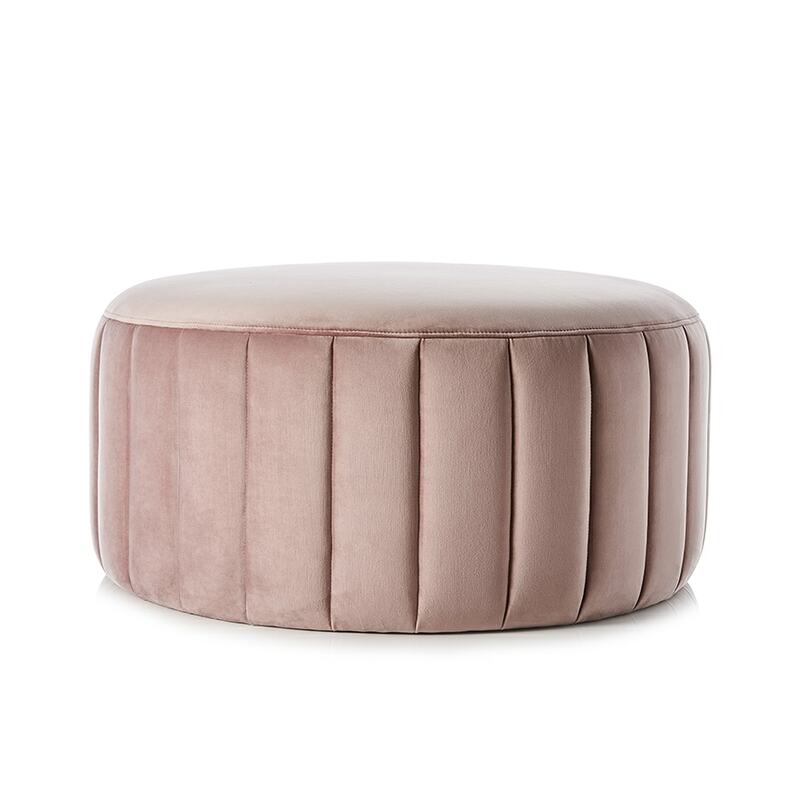 It is semi-circular in shape and its back may be upholstered. Lastly, Wing chair is distinguished by a high chair back and “wings” along the sides with armrests. They are popular for room corners. Too many differing designs and styles will clash to make the space look jumbled and chaotic. Hence, place minimally two similar sofa pieces together and use accented pieces such as pillows and curtains in similar upholstered fabric to unify the look. Set aside each area with a purpose in mind. For instance, if you intend to use Chaise Longue mainly for reading, you should consider getting a matching standing lamp besides it. Use area rugs or large plants to further distinguish and define these spaces. The size of the sofa should not overwhelm or underwhelm a room. The key is to strike a balance and evenly distribute the visual weight of the furniture pieces so that the pieces complement each other. For instance, placing a sleek coffee table will look out of place with a chunky barrel chair. Millennials are probably fed up by now with the number of think pieces on the internet that are essentially clickbait pieces designed to start online comment wars between the generations. While there’s always a great debate to be had, this time we actually wanted to highlight the trends that millennials are driving when it comes to interior design. The best part is that people of all ages can use these ideas to improve their interior spaces and their lives. If you’re curious about what those trends are, you’ll be surprised to learn that they probably aren’t all that different from your own thoughts about modern design. So without further ado, here are the top 5 design trends for the millennial generation. Millennials want companies that pay attention to their specific needs. For them, one size does not fit all. Customized interiors are important to the members of this generation who are trying to carve out their own identities and spaces in the world. Part of this requirement means having customized furniture and home décor that features your personal tastes on even the smallest level. Millennials are also not afraid of combining decorating styles in order to achieve personalization of their spaces. In the millennial home, you’ll find everything from vintage to modern. Having a space that reflects your unique preferences and interests also becomes the perfect place to entertain, sleep or work. You may have already noticed this trend as millennials demand more honesty and transparency from the companies that they purchase goods and services from. Millennials want to know about a company’s commitment to the environment and social issues, as well as, and the impacts of their purchases from that company on their health. In fact, millennials have high expectations of businesses when it comes to social responsibility efforts. They want to make the world a better place for their own fulfillment, as well as, that of the broader society. They are also quick to dump brands that are only out for profits. In the furniture world, this has translated to a push for more authentic brands that truly offer a better approach to design. Millennials want great designs and may even be willing to pay more for it in some instances. However, even if they do buy more expensive furniture, this doesn’t mean that they will accept being overcharged for items that are more sizzle than steak just because the company donates a percentage of its revenues to saving homeless kitties. Millennials want to buy from brands who truly stand behind their products and deliver meaningful value. When the cost of rent gets too high or new opportunities beckon in another location, millennials have no problem with packing up and moving some place else. In fact, with companies like Airbnb, they are also more inclined than previous generations to share their living spaces. As a result, millennials want flexible designs that allow them to take their furniture anywhere or rearrange their homes periodically as they see fit. For them, changing things up shouldn’t mean buying all new interior items for their homes. Flexibility also means that the designs they choose can go with almost anything, which is one of the reasons why modern design is so highly prized among millennials. With smaller urban living spaces, functionality is an important design feature for millennials. Unlike previous generations where home and the office were two separate entities, millennials are more likely to work from home and they need a space that will allow for that. As a result, millennials prefer multi-functional designs that mean that they don’t only have to buy furniture for one specific purpose at a time. An accent table should serve as a coffee table when guests are over. The bed or even the sofa arm could have storage for all of those little odds and ends. Functionality is also important for organization. With multi-functional furniture items, millennials can stay organized while enjoying the minimalist designs that are so popular in modern homes. 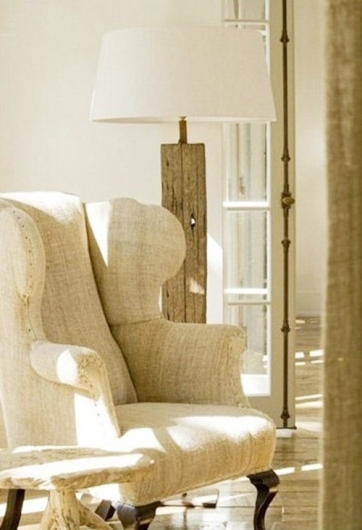 The final trend that is again inspired by urban dwellers, is light and small designs. Millennials love designs that are very light and small that maximize their impact in smaller spaces. In fact, light and small items can feature unusual shapes or bold colors that instantly attract attention. Additionally, these items are preferred for the flexibility that they offer when it comes times to move or redecorate.